The Grounded Events Company is a dynamic young company, responsible for organising and delivering a number of successful mass participation events in the UK. The Brighton Marathon is one of the UK’s favourite 26.2-milers. With a stunning backdrop of the sea in one of the country’s most vibrant cities, the race gets bigger and better every year. We have worked with Grounded Events for just over two years now and they became clients after Peter Hedgethorne explained how he felt he could help the young and growing company. They went to seminars which we co-organised and focused on some of the key issues faced by their business. We are able to provide them with weekly finance management support and help annual financial planning to support their strategic business planning. We have helped Grounded Events by installing diligent financial practices, helped set-up financial planning and helped them build a five-year financial plan.  Specific areas that we’ve assisted with include installing Xero to manage their finances and support them weekly to ensure they have accurate records that can be used for day to day management and planning.  “I would be very happy to recommend the team at Plus Accounting, they are forward thinking, help find solutions for problems and enjoyable to work with” they said when asked if they would recommend the firm and why.